Third party international BPO opening for voice Collection process in Midland for Gurgaon office. 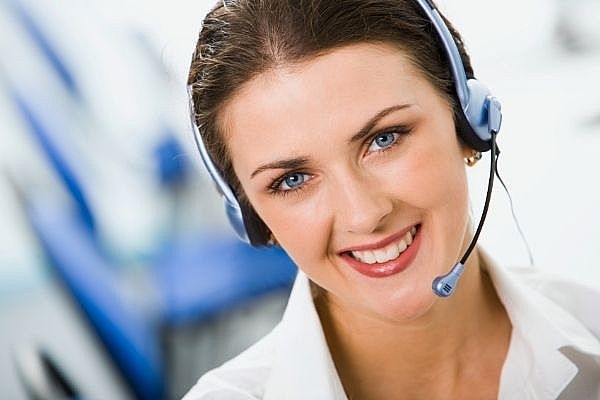 If you are looking to get a job in International BPO Midland captive unit then here is the latest fresh opening details and description for collection voice process-outbound process-2013. Unlimited Incentives!! avg guys earn 50K incentives!! I want to apply for this job. Please contact me at 9818620664.